6 UNITS in San Roque. Each one bedroom, one bath apartment includes a carport area & storage cabinets. Shared W/D laundry room and patio area with orange tree. 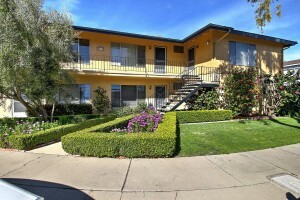 This building & carports are in excellent condition with beautiful landscaping. Please do not go onto the property without a real estate agent. One owner is a licensed RE Agent.